Marimn Health provides primary care, holistic healing, preventive care, and wellness promotion to all members of the community as intended by the Creator. Whether you’re looking for a new doctor or simply trying to improve your health with more integrated and holistic care, Marimn Health has the award–winning services you need and caring professional staff to enhance every part of your personal wellness. Interact with the community while bettering your own health and wellness – in an award-winning world-class gym, fitness center, and aquatics complex.  Marimn Health, owned and operated by the Coeur d’Alene Tribe, respects the needs, values and beliefs of each individual with the goal of being recognized as a center of excellence, providing quality comprehensive and integrated health and wellness services in the region.